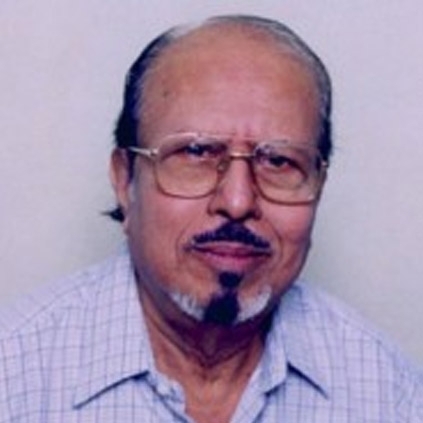 Veteran director AC Tirulokchander passes away today, the 15th of June due to age related issues. The octogenaraian recently ushered in his 86th birthday on the 11th of June. He made his directoriat debut with Veerathirumagan in 1962. He has collaborated with actors like Sivaji Ganesan and MG Ramachandran in many films, the notable ones being Anbe Vaa, Engirundho Vandhaal, Dr Siva to name some. Behindwoods mourns the demise of this legend and prays for the departed soul to rest in peace. People looking for online information on A C Tirulokchandar will find this news story useful.